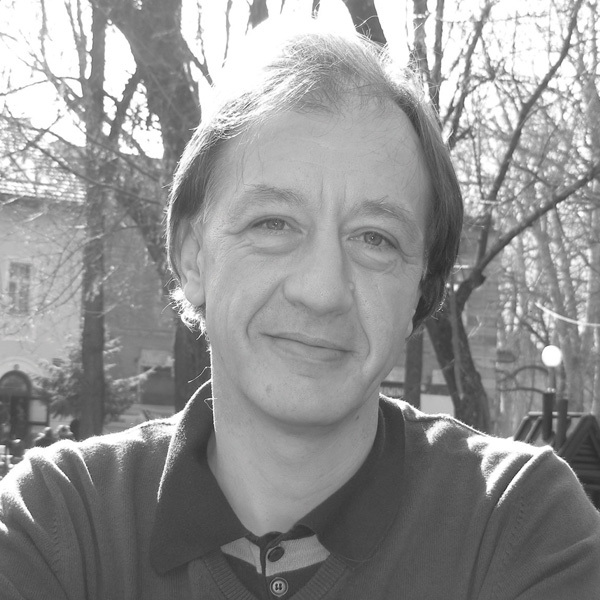 A lawyer, with great interest in music, Bojan Djordjević started to write about music for Student and Youth magazines in 1987. Since then he has been collaborating and writing for music magazines in Serbia, Slovenia, Macedonia, Italy and UK. Started the first ever radio show about experimental and alternative music in Serbia. Bojan is long time member of World Music Charts Europe panel of 50 radio DJs. He has compiled bestseller compilations “Srbija: Sounds Global” and “Romano Suno”. He established International New Music Festival «Ring Ring» in 1996. Since 2012 Bojan is organizing “Todo Mundo” premiere world music festival in Belgrade.